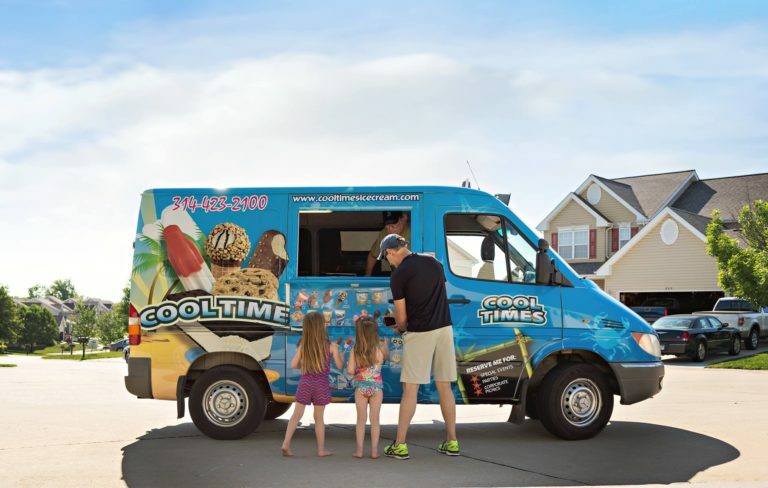 Cool Times Ice Cream – Quality Ice Cream Trucks Service in St Louis, Social Events, Corporate Events, Birthdays,Ice Cream Trucks for your event! Cool Times Ice Cream, Offering the best in St Louis Ice Cream Truck Service. Why Choose Cool Times Ice Cream Trucks? Choosing Cool Times Ice Cream Trucks for your event is an easy way to make any large or small event even more cool! 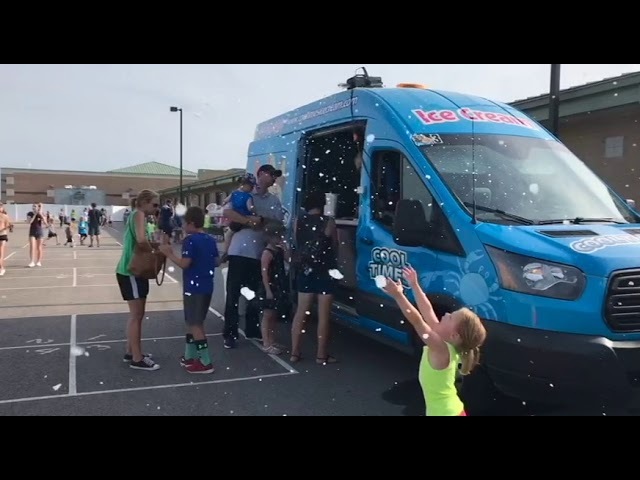 Our Ice Cream Trucks will arrive at the time and location of your choosing carrying a wide selection of Wells Blue Bunny frozen treats and ice cream products. These Ice Cream Trucks are staffed by our friendly and professional attendants who will serve Ice Cream to your guests. Best of all, pay only for the ice cream used during your event! Get the largest selection without the stress of owing more than your party needs. Contact Cool Times Ice Cream for more Ice Cream Truck Event Rental details.